The Gulf Coast is home to some of the best beaches in the country, and it boasts a number of popular vacation spots. Stretching from Florida to Mississippi, the Gulf Coast is full of diversity and beautiful coastline. Whether you decide to lounge by the emerald green waters of Florida's Gulf Coast or want to soak up the sunshine in Alabama's Gulf Shores, you're sure to have a one-of-a-kind beach vacation. 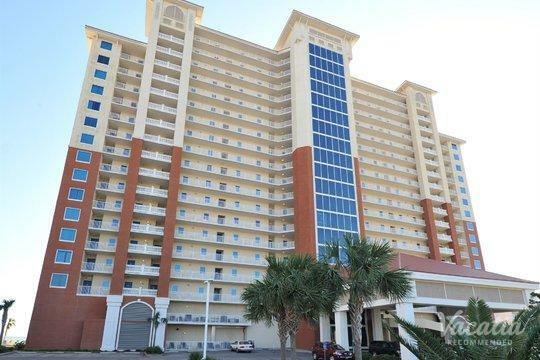 If you want to plan a great family getaway to one of the best destinations on the Gulf Coast, you should work with Vacatia to sift through its selection of quality Gulf Coast resorts until you find the perfect accommodation for your stay. 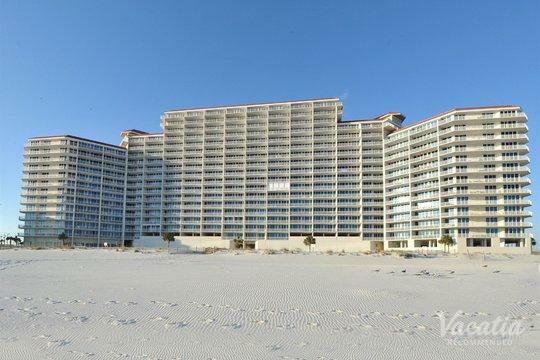 You're sure to find the perfect home away from home out of Vacatia's selection of Gulf Coast rentals, and that's the first step to planning a memorable beach vacation. Once you have the perfect home base for your beach adventures, you can start daydreaming about the long, sunny days and fresh ocean air of the Gulf Coast. The Gulf Coast is chock-full of fantastic vacation spots that attract visitors from across the country every year. From Seaside to Destin, the Gulf Coast is full of unique, exciting beach towns, and there's a Gulf Coast town for every type of beach lover. So no matter which Gulf Coast hotspot you want to visit, you should let Vacatia help plan your trip by providing you with a selection of quality vacation rentals. As opposed to your stay at a hotel, your stay at a Vacatia rental property will be filled with a combination of luxury and comfort. Every Vacatia rental property features ample living space and extra conveniences, such as a fully equipped kitchen. 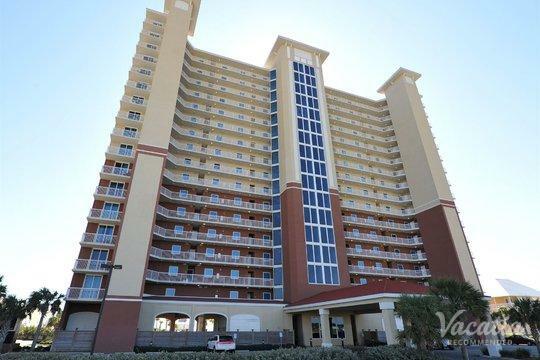 Your Vacatia vacation rental will feel like your own home away from home almost immediately, so you can spend more time enjoying all that the beautiful Gulf Coast has to offer. 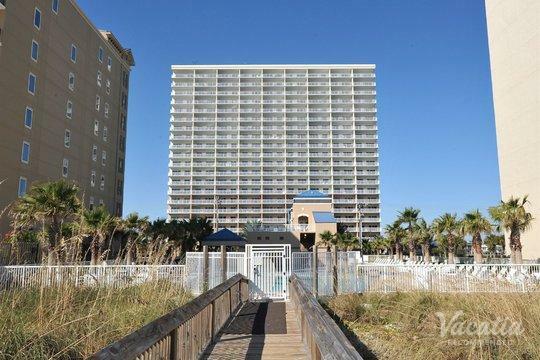 Vacatia can help you plan your dream beach getaway to the breathtaking beaches of the Gulf Coast. Gulf Coast beaches are known for their powdery sand and their warm, calm waters, which is why this span of coastline is home to some of the most beloved beach destinations in the country. The Gulf Coast has something for every type of traveler, as it boasts small, charming beach towns as well as large, lively coastal cities. There's no shortage of things to do or see on the Gulf Coast, so you'll never be bored during your Gulf Coast getaway. From fishing and hiking to swimming and golfing, the Gulf Coast offers an abundance of activities and entertainment options. So whether you're planning a romantic getaway with your significant other or a fun-filled vacation with your family, you should let Vacatia help ensure that your Gulf Coast vacation is one you'll never forget. 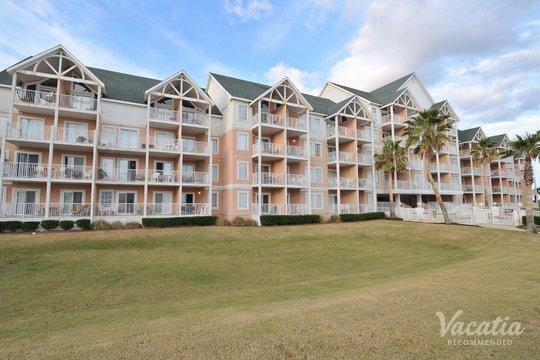 Vacatia will help you find the perfect home away from home in your ideal Gulf Coast setting, where you are sure to enjoy every moment of your beach retreat.